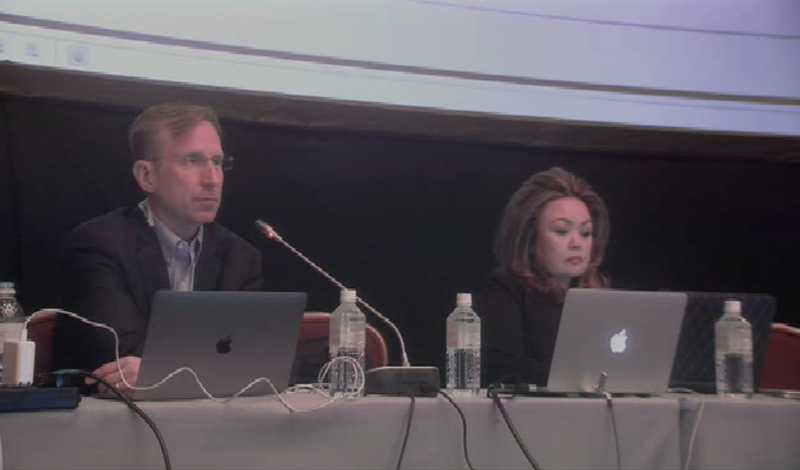 The DNS Fundamentals session at ICANN64 was hosted under ccNSO division and was scheduled to help all the attendants get a better idea about basic DNS functioning and help them differentiate between internet-based registrant, registrar, and registry. The session also highlighted the applications of DNSSEC and informed the participants about the abuse of DNS and its violations. The session began with the basic nomenclature and introduction to DNS terminology and its working. DNS is basically a distributed database in which the data is maintained locally but available globally. The session was hosted by session leader Mr. Matt Larson along with staff facilitator Cathy Petersen. The session led the participants into the technical DNS resolution and optimization processes for reduced redundancy and load distribution. Next up, the host explained about the Name Servers and Zones, Authoritative Server Synchronization, Name server model, SOA and other standard protocols to help the participants get an indepth idea of the working DNS model. Technical work examples were also included in the presentation for detailed understanding of the subject. Later in the day, there was an extended session on “DNS Abuse “, led by Mr. John Crain. The session highlighted some common abuse types observed in standard DNS working. The session leaders went on to explain various types of DNS Misuse, examples of DNS Abuse and the newly evolving DNS threat landscape.